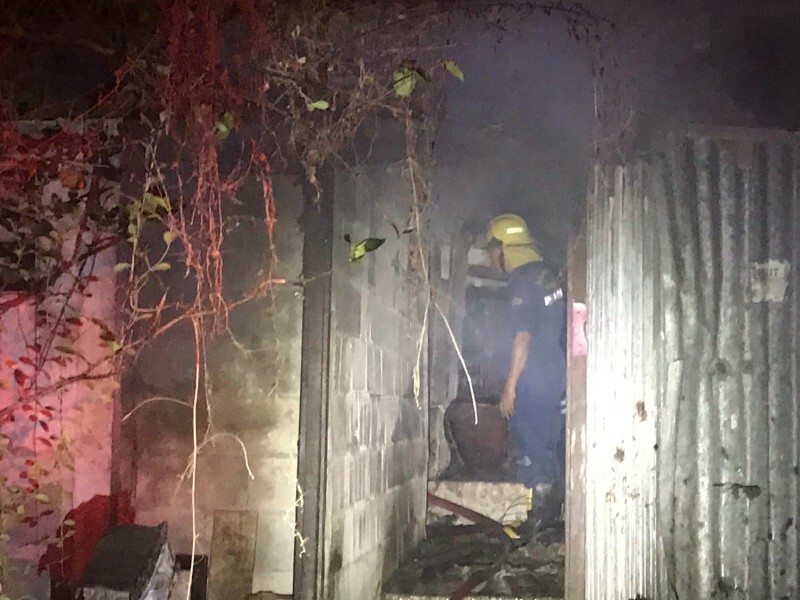 PHUKET: An 87-year-old grandmother living alone has died in a house fire on the north side of Phuket Town. 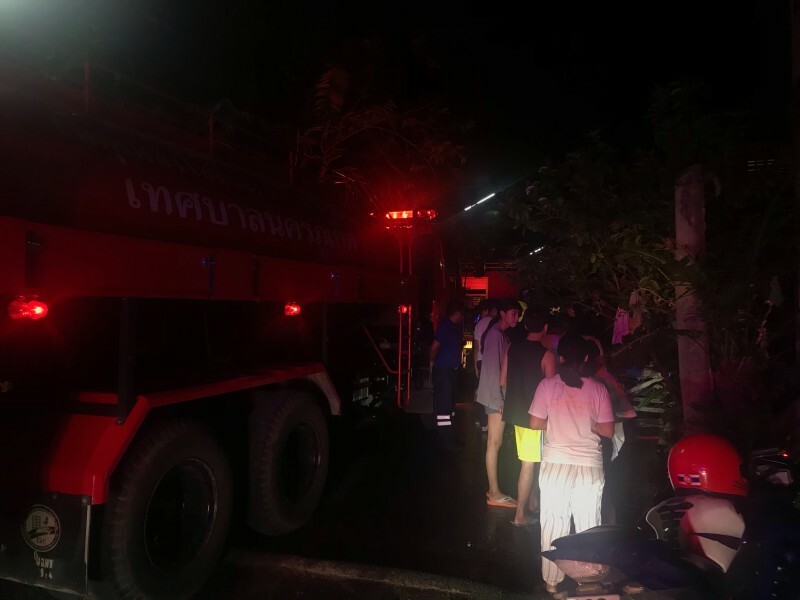 Firefighters were called the scene, in Soi Cherng Khiri. 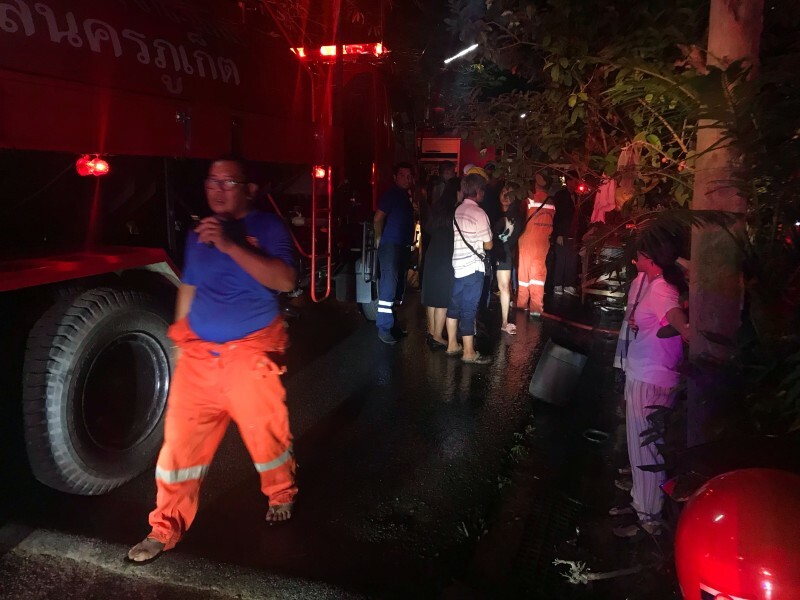 near Satree Phuket School, 7pm last night (Dec 22). 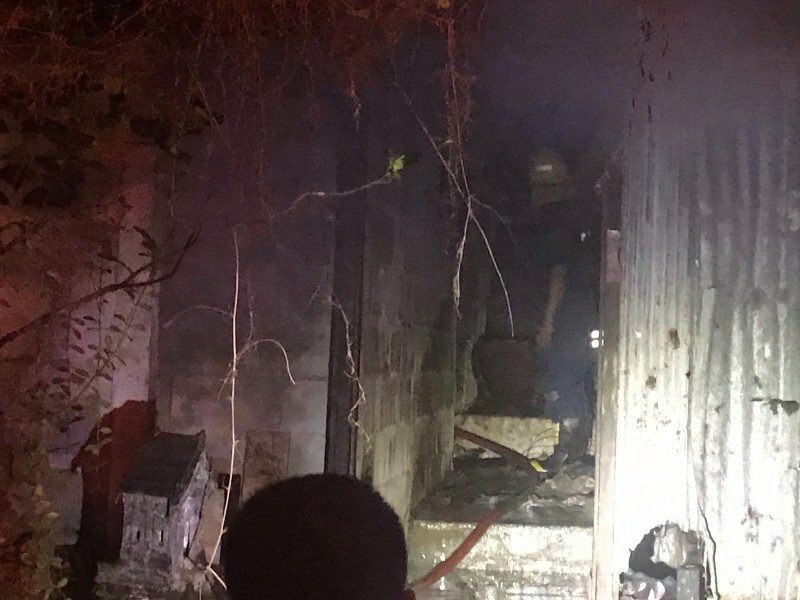 The fire teams took 30 minutes to extinguish the blaze, but by that time it was too late for the home’s sole resident. 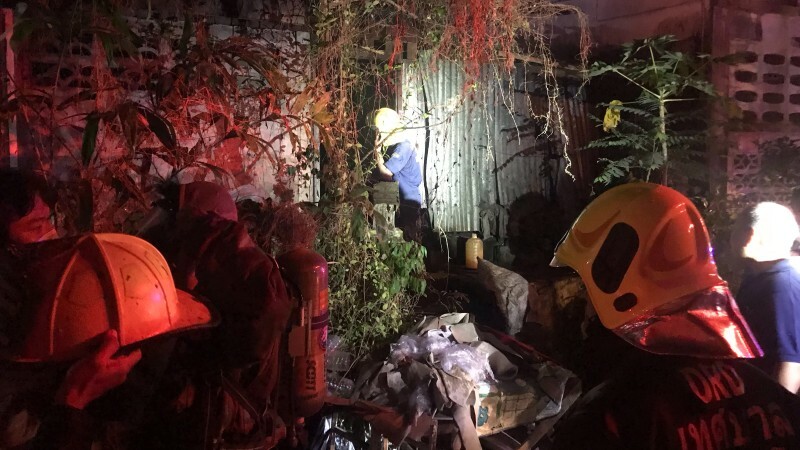 On entering the charred single-story wooden house, rescue workers found the remains of Aomara Kwanmuang, 87. It is believed she died of smoke inhalation before her body was consumed by the flames. Officers said that their initial investigation had revealed that Ms Aomara lived alone at the home. All her children and her grandchildren had since moved out and lived elsewhere. Police at this stage presume that an electrical short circuit started the fire, but are having expert officers investigate the scene. 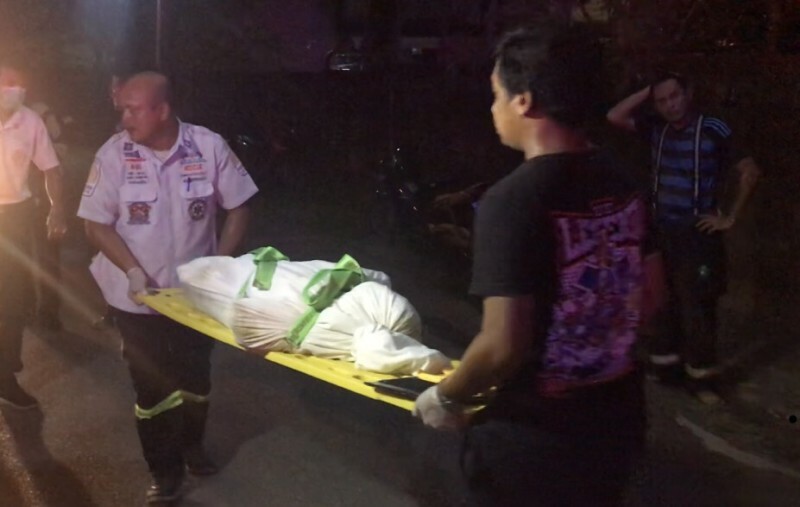 Ms Aomara’s body was taken to Vachira Phuket Hospital.